We provide support for all family members and friends. We work to create an environment of understanding so our gay, lesbian, bisexual and transgender children can live with dignity and respect. 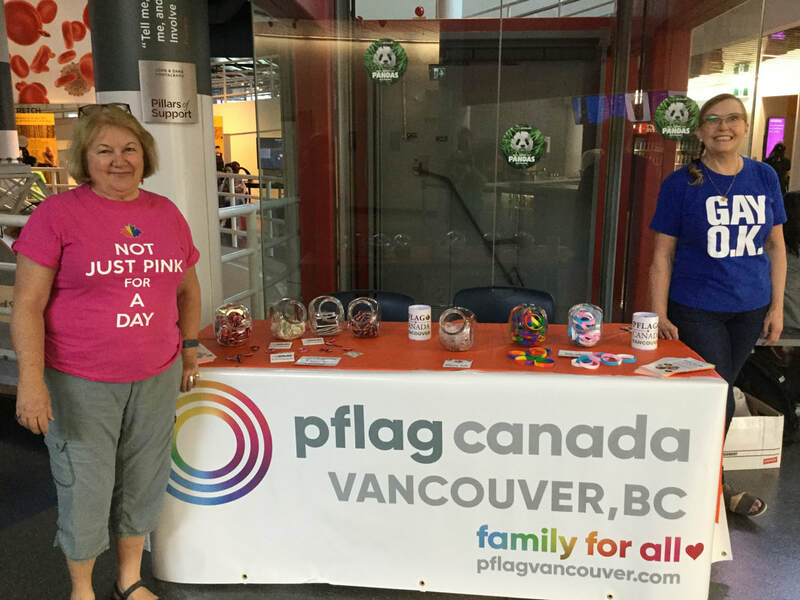 We are proud of Vancouver's chapter, and its tradition of helping parents, friends, and families understand their gay, lesbian, bisexual, transgender, and queer loved ones. ​If you are interested in volunteering or helping us in any way, please send an email to info@pflagvancouver.com. 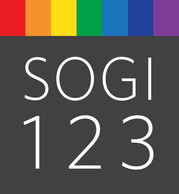 Led by educators and SOGI leaders from across Western Canada, SOGI 1 2 3 equips educators of all backgrounds and experiences with tools and resources for supporting marginalized LGBTQ students and for creating safer and more inclusive school environments for all students.